Do not settle for substandard discs, poor printing and shoddy service! 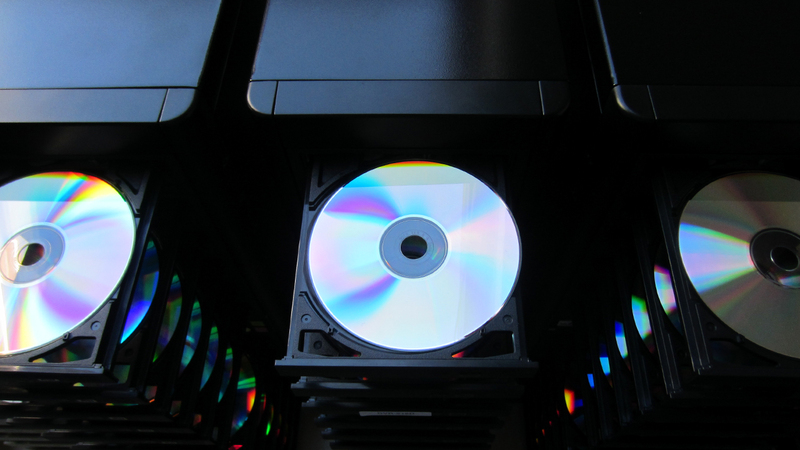 From on-demand duplication to large scale replication, Advanced Digital offers you the ultimate solution to complete your CD, DVD, Blu-ray and USB projects. We are proud to use our own country's suppliers as this ensures all our clients only the best quality, complete control and total reliability. Your projects are unique and we match our services according to your requirements from superquick duplications to premium quality UK manufactured replication. Our elite client produces high end videos for fortune 500’s and other discerning clients, asked us to project manage the DVD aspect of their UAE Dubai Expo film. Our role was to produce a stunning design, co-ordinate creation and delivery aspects, encode in both PAL and NTSC, organise the replication and ensure safe shipment to Dubai. The end result of our work was a stylish 6 panel digipak, with one DVD that had two different menus containing English and Korean subtitles. 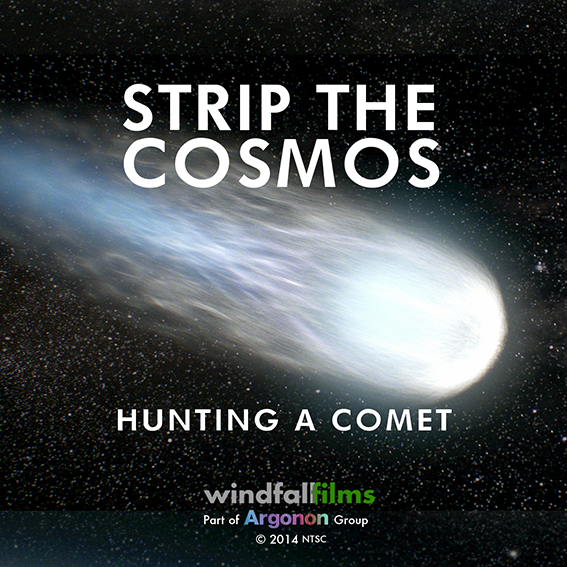 This time sensitive film went through rigorous quality control to ensure all aspects where kept to an elite standard. Living Seas – The Turtle went on to be voted the best film at the international UEA Expo in Dubai. From the fascinating documentary makers that brought you Strip The City, D-Day as it Happens, Inside Nature’s Giants, Wonder of Dogs and Railroad Alaska, just to mention a few came to us for their multiple short run conversion project. These projects involve authoring, editing and conversion into PAL and NTSC from the digital masters. We also get involved with artwork creation, making posters, fliers and other PR related items. These types of short run duplication make superb show reels and excellent thank you gifts to those involved with making of the films. Many of our film industry clients us for this because of the swift turnaround times, quality of graphics, printing and conversions, value for money and because we understand that these little gifts mean a lot to those that receive them! 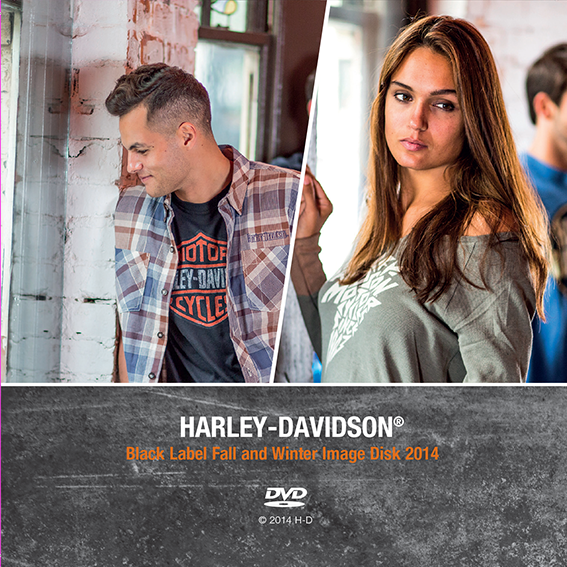 The release of Harley Davidson updates comes to us every year. And every year we are asked the same question… How quick can it be done? With turnaround timescales sometimes being as short as a couple of hours, our supreme project management skills come into play. Having an excellent relationship with our client enables us to coordinate this swiftly and with the minimum of fuss. Other clients that have taken advantage of our superb organisational skills, super quick turnaround times and premium quality end results include releases for Estee Lauder (DVD), ESPN (DVD), Haagen Danz (DVD), Panasonic (Bluray) and Toshiba (Bluray). 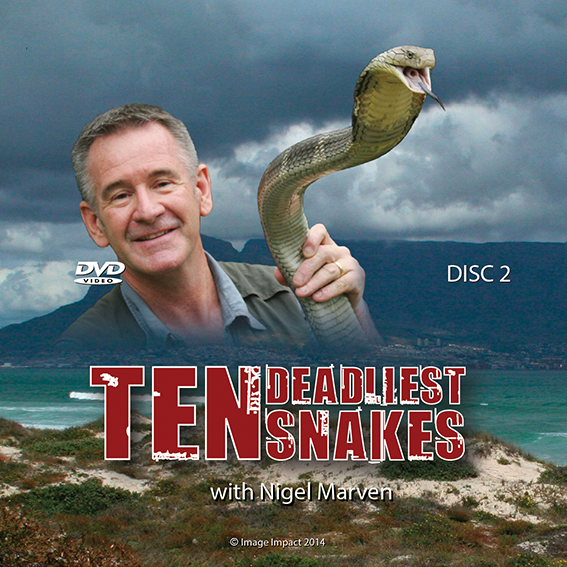 Nigel Marvin, a famous British wildlife presenter, television producer, author, ornithologist and owner of the Bristol based production company, Image Impact, decided to release another DVD in his South America series – to Deadliest Snakes. His production team came to us with the task of creating an eye-catching design that would reflect the exciting content of the discs. Having built up a rapport with the team over the months prior to the films completion, they were happy to give us free reign over the design of the DVD wrap, the double disc faces and the menus. As this film had been previously released on TV we edited out the advert breaks and cut the film so it maintained the seamless viewing. Once Nigel had given it the final sign off, our team finalised all aspects of the double disc set and organised all the reproduction and shipment of Ten Deadliest Snakes. Looking to produce over 1,000 CDs,DVDs or Blu-rays? Then our UK replication service is the perfect cost effective solution for you. The benefits of using UK manufacturing are clearly visible in the end result of the product, and if quality wasn't wasn't enough to tempt you; with our UK service you will never hear the words "your discs are stuck in customs/at port!" Choose, quality with time tested reliability that ensures your discs look great and will arrive when and where you need them.